TORY RICHARDS: 4.5 Delightful Divas for Breathless Surrender! 4.5 Delightful Divas for Breathless Surrender! Whoohoo!!! I'm doing a little dance right now. Dark Diva Reviews reviewed my new Quickie with Ellora's Cave and here's a snippet of what the reviewer had to say. Breathless Surrender is a pulse racing short story that will have the readers gasping. 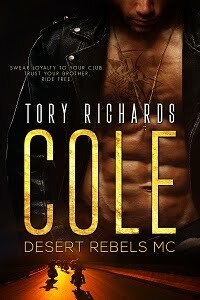 Tory Richard’s created such intensity in this story, that I couldn’t put it down. The flow was intense and the scenes were laid out beautifully. The effect was combustible! Reid and Alexis are two characters worth revisiting again. The plot line in Breathless Surrender is a true, edge of your seat grabber, full of action and steamy hot passions, which is the reason I was unable to put it down. Let Breathless Surrender by Tory Richards warm up your cold nights, you won’t be sorry.